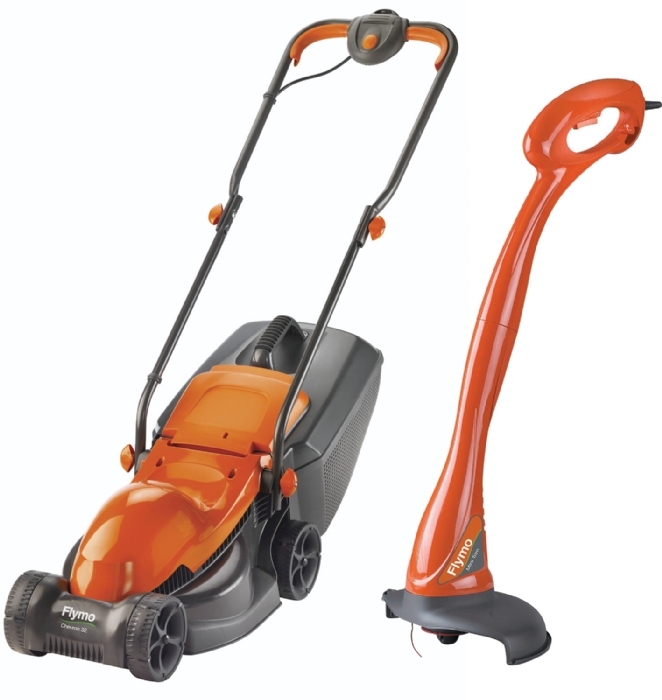 The Chevron 32 is a powerful rotary lawnmower designed for efficient mowing of smaller lawns and is perfect for first time buyers. The Chevron 32 collects and compacts the grass as it cuts to reduce stoppages required to empty the grass box - which can be done easily with one hand. Comes with as lightweight - easy to use grass trimmer.